Disney World’s Magic Kingdom is truly magical. 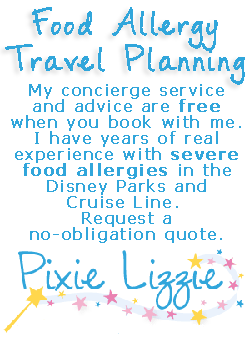 And, if you have a food allergy, Disney is even more magical! 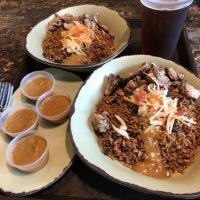 Disney World is one of the best vacation destinations for those with food allergies, thanks to their fabulous food handling policies, availability of many allergen-free food items and, of course, the eager-to-please Disney Cast Members. However, while they are willing to help you dine in allergy free bliss, you still have to search to find some items and, as always, double-check everything. 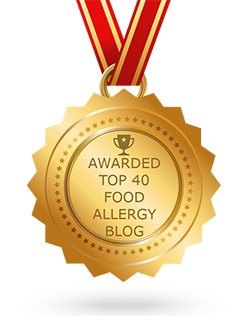 The goal of this website is to help make it easier to find those food allergy free resources and provide tips for making the most of your Disney World vacation. 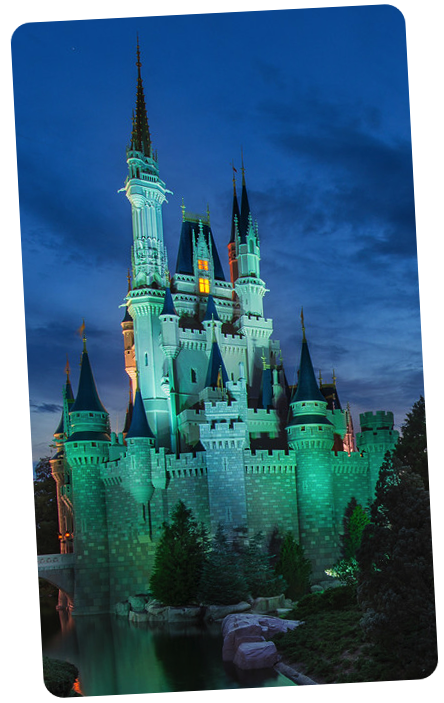 If you’ve never been to Disney World before, start with the Trip Planning page for an overview of the planning process and important things you need to do as you schedule your Disney vacation and make reservations. 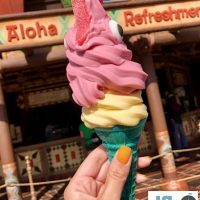 For Disney fans with food allergies, you may want to visit the page within our Top 8 Food Allergies section for a list of food items available free of your specific food allergy. And you may also want to visit the Dining section for allergy free experience reviews. Plus, we would love to hear about your dining experiences. There is also a growing list of Tips to avoid food allergy exposure in places you might not expect, along with a few additional tips for coordinating with the Disney Cast Members. 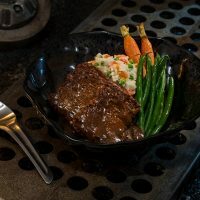 We even have tips for dining at Disneyland and on a Disney Cruise with food allergies, Disney Cruise reviews and information about Disney Free Dining. 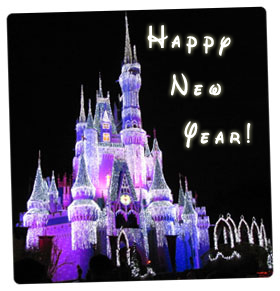 Information is added frequently, so check back often as you plan your Disney vacation. If you have tips or experiences to share, contact us.